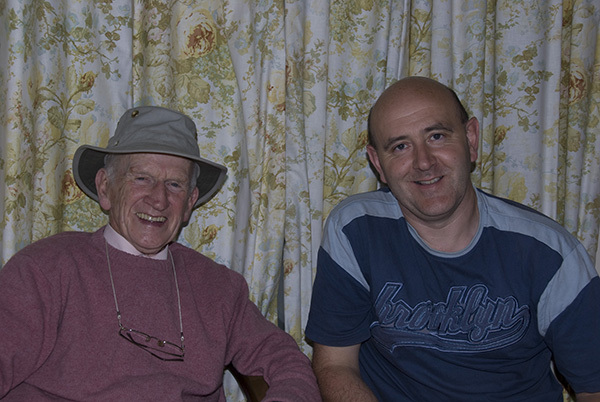 Éamon de Buitléar was well known as a wildlife film maker. He was also a musician of renown and was initially involved with Seán Ó Riada and a co-founder of the group 'Ceoltóirí Chualann'. He was later a founder of another group; Ceoltóirí Lion'. He was an accomplished harmonica player and button accordion player. 2014-07-04: The Annual Harp Festival (An Chúirt Chruitireachta), took place in An Grianan, Termonfeckin, County Louth, Ireland. This is organised by Caride na Cruite (Friends of the Harp) which is an organisation founded over 50 years ago in 1960 to encourage playing of the Irish Harp (Ireland's national symbol). In deed I have been on the committee for the past number of years and act as treasurer to the organisation. I attended every night and did the photography (as usual). In fact this year I videoed all the concerts for archival purposes. So I was quiet engaged during all the concerts operating both the Video Camera and my DSLR shooter stills where appropriate. I don't use flash photography for two reasons: firstly I am always loath to use flash for fear of distracting the performers and secondly, I have over the years built up a significant array of high end lenses which work well in low-light conditions.